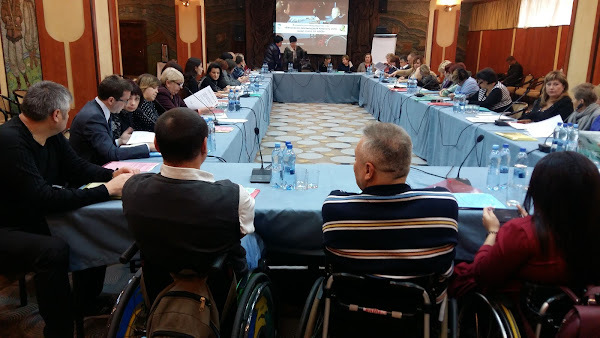 Together with other participants of the Round Table Conference, the Head of the All-Ukrainian Public Organization of Handicapped “Advocacy Association of Disabled” Oleksandr Vozniuk discussed practical issues of introduction of inclusive education, including that in the “supportive” schools, as well as implementation of the recommendations of UN Committee on the Rights of Persons with Disabilities and possible ways of cooperation between public organisations, school administrations, departments of education in terms of provision of the right of the persons with disabilities for education. 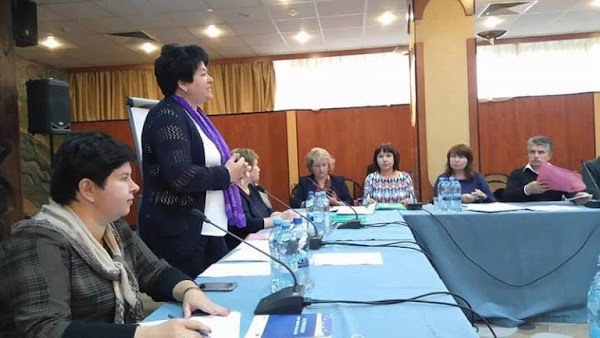 The research “Progress on the Way to Fulfilment of Articles 7, 8, 24 of the UN Convention on the Rights of the Persons with Disabilities” carried out in five regions of Ukraine under the auspices of the Ministry of Education and Science of Ukraine was presented during execution of the event. 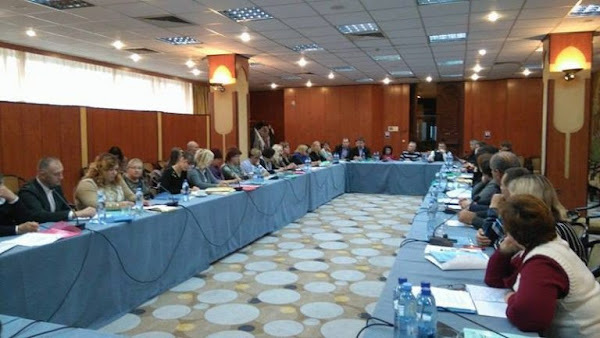 After presenting the results of the research, the analysis of the range of problems of inclusive education introduction in Ukraine was performed, and the ways for further overcoming difficulties in the process of ensuring fulfilment of Article 24 of the UN Convention, dealing with ensuring the right of a person with disabilities for education, were evolved.